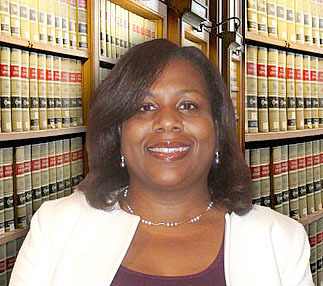 Attorney Cenceria Edwards is running for a judgeship in the municipal district of Kings County in New York. Edwards is known to the Drum audience as the mother of Darrian Robinson a standout scholastic player and sophomore at the University of Chicago. Apart from supporting her youngest daughter in her chess endeavors, she has supported scholastic chess ventures. 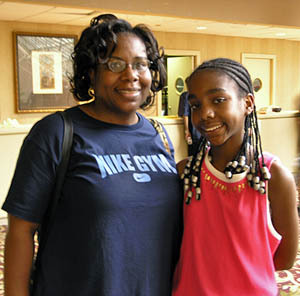 She remains her daughter’s biggest supporter in her quest to become a National Master. The Firm is managed by Cenceria Edwards who is licensed to practice law in New York State and is also a licensed New York State Certified Public Accountant. Ms. Edwards earned her Bachelor of Business Administration in accounting from Bernard M. Baruch College and Doctorate of Jurisprudence from New York Law School. Cenceria is licensed to practice law in the New York State Courts, United States District Court for the Eastern District of New York, and United States Tax Court. Cenceria has more than twenty years of experience in law, audit, and tax. She began her professional career in 1988 as an auditor at the international accounting firm of Arthur Andersen. Edwards has had earlier forays in elections. In 2008, she ran in a contentious race for a Democratic seat in the 36th State Assembly District (Brooklyn, Bed Stuyvesant). 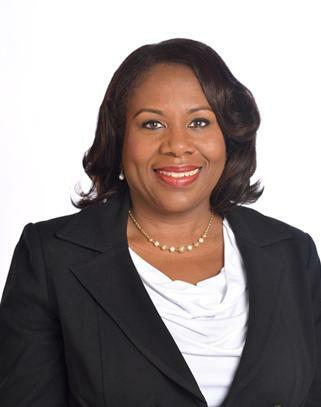 She serves on the board of the Metropolitan Black Bar Association and is a member of the American Bar Association, New York State Bar Association, and Brooklyn Bar Association. A Certified Public Accountant (CPA), Ms. Edwards has served on various panels for mortgage fraud, predatory lending, home ownership, estate planning, and business structures. Your support is humbly requested and appreciated! Be sure to attend for joyous live entertainment by Special Guest Artist! Darrian Robinson at the 2006 World Open. Thank you so much Daaim for the coverage and support; my colleagues who do not play and are not involved in chess know of your great website. It is an honor to be a candidate for judge and do keep me in your prayers. Thank you Cenceria. I hope to return here soon to congratulate Cenceria as a new Judge. She’s such a humble, sharp and down to earth mom. I wish her the best.